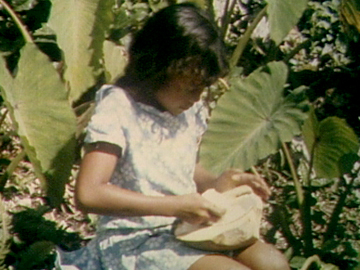 Pita Turei's wide-ranging documentary explores the history of nuclear testing in the Pacific — and its relationship with French colonialism in Tahiti (which locals claim has made them strangers or "Hotu Painu" in their own land). There is compelling testimony of serious health effects from previous tests; and Turei's cameras follow a Greenpeace protest flotilla to Moruroa as the French keep watch. Interwoven throughout is the bombing of the Rainbow Warrior and its aftermath, as DGSE agents are tried and the ship finds a final resting place at Matauri Bay. On the 3rd of September 1974, Niueans voted to self-govern in free association with New Zealand. Inquiry visits the tiny Pacific Island atoll one week before this hugely significant referendum, to take the mood of the people and observe how the island, which relies on shipped imports, keeps its economy afloat. Reporter Joe Coté interviews future Niue premier Robert Rex and Hima Douglas, a future politician. Coté investigates if the decision to self-govern will affect the large number of Niueans who leave each year to settle in New Zealand. 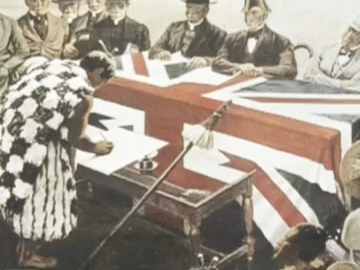 This excerpt from the first episode of James Belich’s award-winning history of Māori vs Pākehā armed conflict looks at growing Māori resentment, after the signing of the Treaty of Waitangi. The focus is on Ngā Puhi chief Hōne Heke, who sees few concessions to partnership. He is especially incensed by the refusal of the British to fly a Māori flag alongside the Union Jack. His celebrated acts of civil disobedience directed at this symbol of imperial rule flying over Kororāreka (now Russell) lead to the outbreak of war in the north. This TV drama follows a whānau taking a claim to the Waitangi tribunal, over plans by a Pākehā neighbour to build a resort on disputed land. Ngā Tohu jumps between the present day and 1839/40, when Māori chiefs were canvassed to support the Treaty of Waitangi and a settler makes an equivocal land deal with Chief Tohu (George Henare). 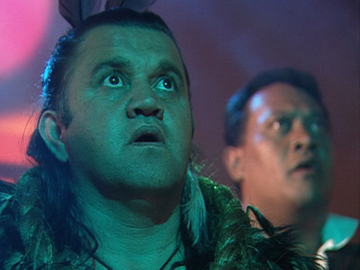 The exploration of the Treaty's evolving kaupapa is effectively humanised by an age-old love story, and it scored multiple drama gongs at 2000's TV Awards. 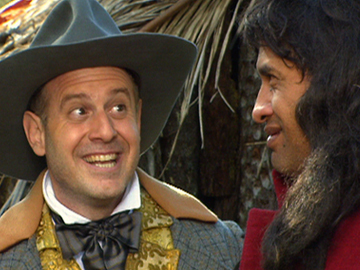 Director Andrew Bancroft wrote the teleplay with playwright Hone Kouka. 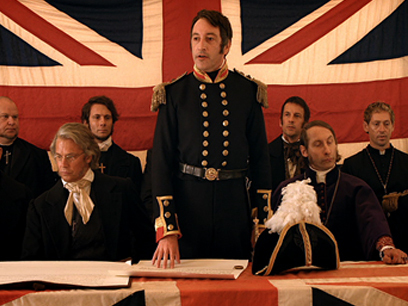 This docudrama follows an imaginary news reporter who travels back in time to cover the days leading up to the Treaty of Waitangi’s signing on 6 February 1840. Dropping the usual solemnity surrounding Aotearoa’s founding document, it uses humour and asides to camera to evoke the chaos and motives behind the treaty. 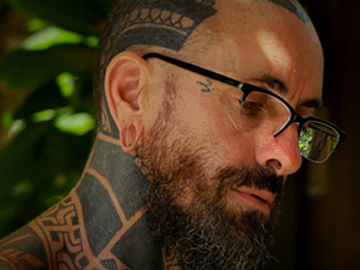 Written by Gavin Strawhan, with input from novelist Witi Ihimaera, What Really Happened screened on TVNZ for Waitangi Day 2011. 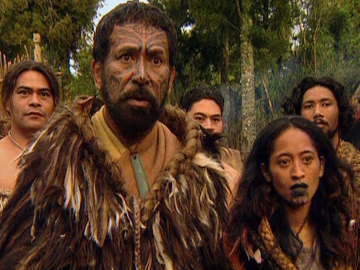 Its nominations at the Aotearoa TV Awards included Best Drama, director (Peter Burger) and actor Jarod Rawiri (who played Hōne Heke).